BioWare has finally responded to the reports of how Anthem’s development went wrong in a recent blog post. In response to an article published by Kotaku which detailed the problems that caused EA’s Anthem to have such a disappointing and rocky launch. The response reveals how the company tried not to participate in the story. It also addresses some of the criticism towards BioWare and disapproves of something that they are calling “tearing down each other”. First, the studio assured everyone that they stand behind every member that worked on the game. “It takes a massive amount of effort, energy, and dedication to make any game, and making Anthem would not have been possible without every single one of their efforts”. They chose not to comment on the article because of the unfair focus on some team members and leaders including former CEO. Basically, the team didn’t want to be part of a conversation that was trying to bring them down as individuals, however, the article is trying to achieve something quite the contrary. BioWare then continued to talk about the plans for building a healthy and stress-free working environment. As for “crunch time”, it’s something they always plan to avoid. In the end, the developer talked about the criticism and how they don’t believe in tearing down each other by pointing criticism towards those who talked to Kotaku about the game’s development issues and fake demo of Anthem at E3. As a studio and a team, we accept all criticisms that will come our way for the games we make, especially from our players. The creative process is often difficult. The struggles and challenges of making video games are very real. But the reward of putting something we created into the hands of our players is amazing. People in this industry put so much passion and energy into making something fun. We don’t see the value in tearing down one another, or one another’s work. We don’t believe articles that do that are making our industry and craft better. In response to the comments above, author of exposing article “Jason Schreier” recently said that the BioWare’s Anthem response was written way before they even read his article. He went to call this response an attack on a journalist for just reporting the truth. The latest game from the developer of Mass Effect continues to be a nightmare for developers and players both. 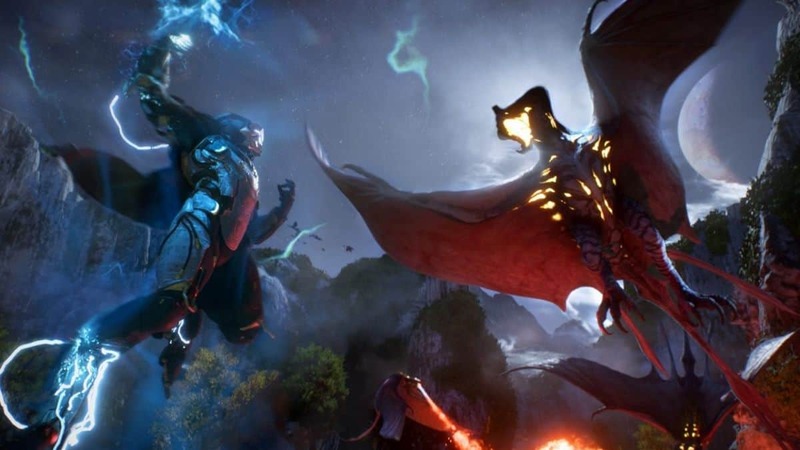 Anthem has plagued players with bugs, glitches, crashes, lack of content and infinite loading screens since its launch. Despite all that, the developer promises to continue working and to release new updates to address Anthem issues. Anthem is now available to play on Microsoft’s Xbox One, PC and Sony’s PlayStation 4.